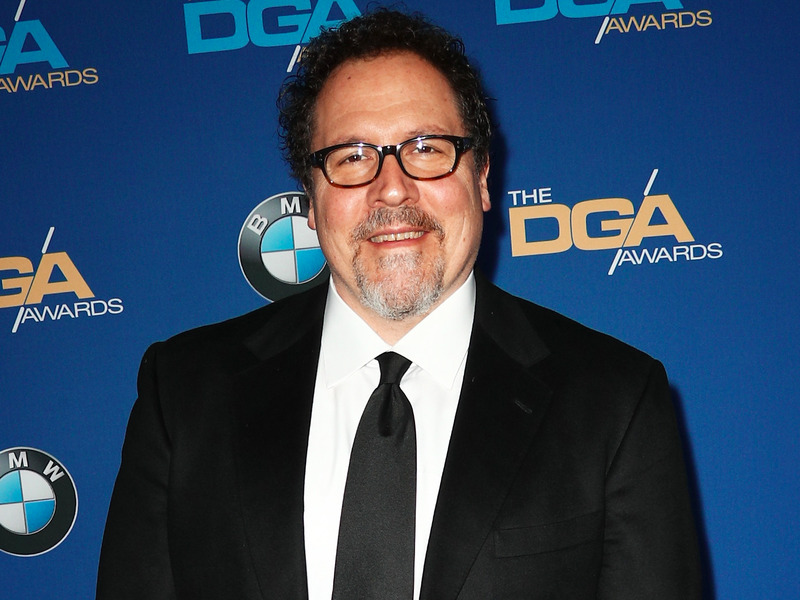 “Jungle Book” and “Iron Man” director Jon Favreau will executive produce and write a “Star Wars” live-action series for Disney’s upcoming streaming service. The streaming service begins in 2019 and will also include a Marvel live-action series and a “3 Men and a Baby” remake. On Thursday, Lucasfilm announced that “Jungle Book” and “Iron Man” director Jon Favreau will executive produce and write a live-action “Star Wars” series for Disney’s streaming platform. 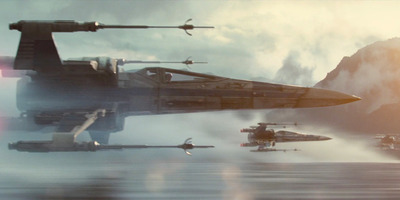 There are no details or a title for the series yet, but the combination of firm news of a “Star Wars” series and someone like Favreau involved will certainly help bolster subscriptions for the streaming service. Disney’s streaming service will launch in 2019. Along with the upcoming live-action “Star Wars” series, there’s also a planned Marvel live-action series, as well as “High School Musical” and “Monsters Inc.” series. “If you told me at 11 years old that I would be getting to tell stories in the Star Wars universe, I wouldn’t have believed you. I can’t wait to embark upon this exciting adventure,” Favreau said in a press release announcing the new show. 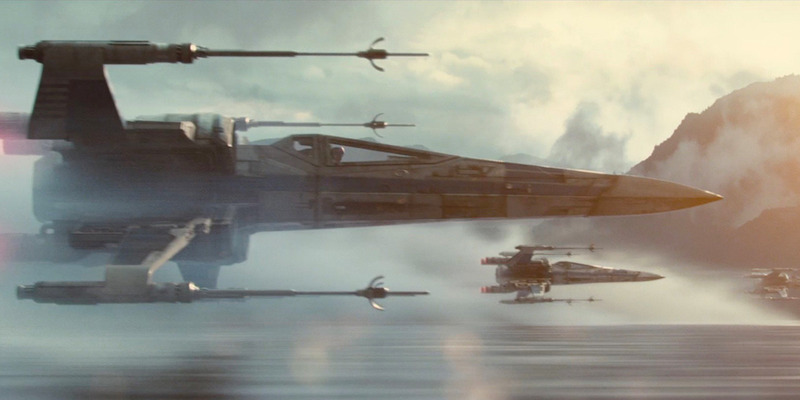 A release date for the untitled “Star Wars” live-action series has not been announced.